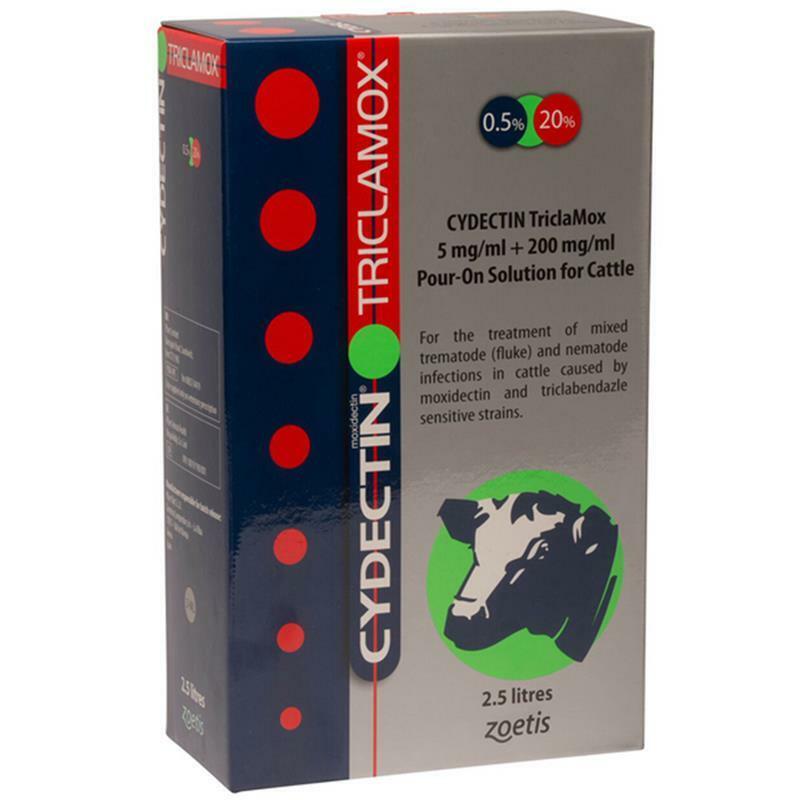 Cydectin Triclamox Pour-On is a clear, amber pour-on solution, containing 5 mg/ml moxidectin and 200 mg/ml triclabendazole. Also contains 5 mg/ml butylhydroxytoluene (E321) as an excipient. 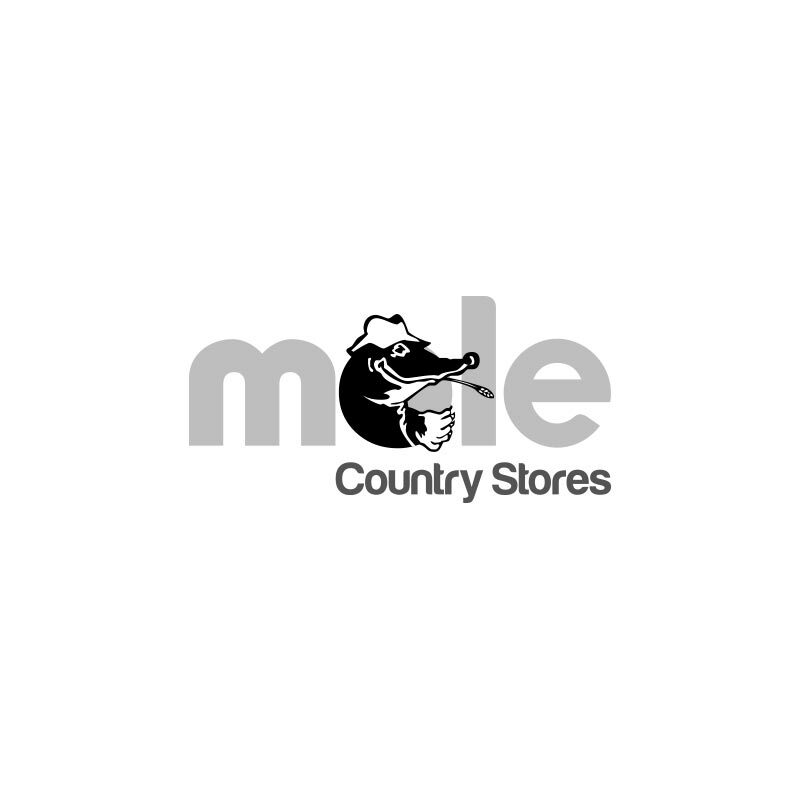 Indicated for use in cattle for the treatment of mixed nematode (worm) and trematode (fluke) infections caused by moxidectin and triclabendazole sensitive strains.